Whether he brought jazz to a pop audience or vice versa will always remain the question. 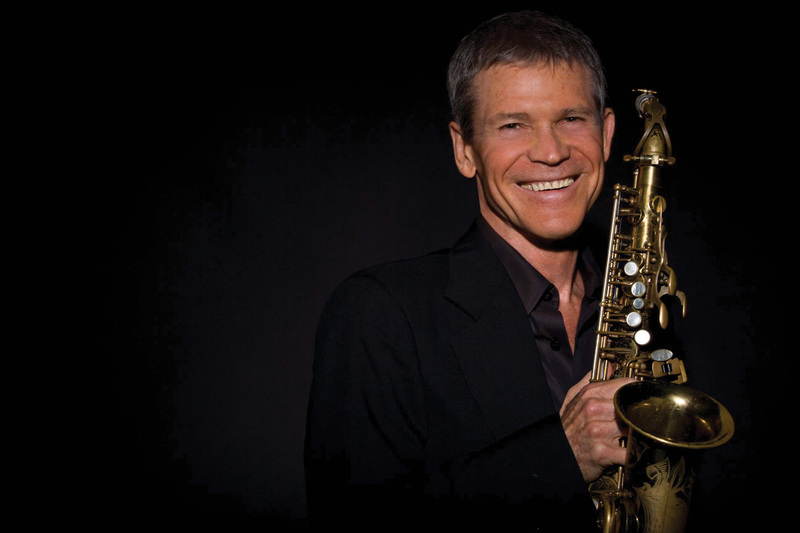 The fact remains that David Sanborn has been blurring the boundaries between genres since the eighties and, as such, is seen as one of the most influential saxophonists globally. He has worked as a much sought-after session musician for mega pop and rock stars, including the Rolling Stones and David Bowie; composed soundtracks like Lethal Weapon and he equally enjoys jamming at jazz clubs with artists like Jack DeJohnette and Bill Frisell. His never-ceasing energy has paid dividends: Sanborn has scored eight golden records, one platinum record and six Grammys. He has also performed at North Sea Jazz often, where he impresses again and again, and has appeared with different, mostly electronic, bands. This year he will present his David Sanborn Acoustic Band, including bassist Ben Williams and drummer Billy Kilson, among others. A unique opportunity to hear another side of Sanborn.